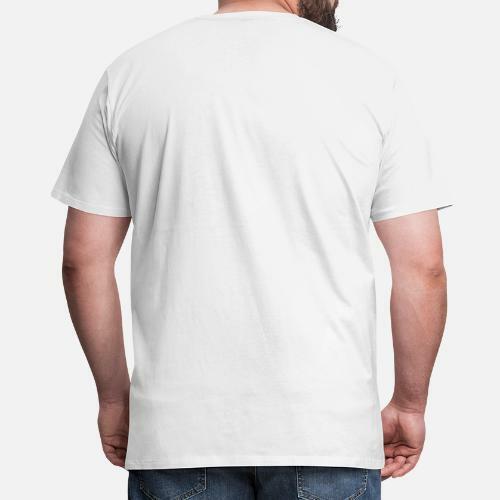 TEAM 10 Unisex T-Shirt. TEAM 10 Womens Fitted T-Shirt. TEAM 10 Women's Fitted V-Neck T-Shirt. TEAM 10 T-Shirts will do the talking for you. Shop TEAM 10 inspired merch.